Unique one off vegetarian, vegan wet felted fleece rug. I purchase fleece from rare breeds sheep, most will be pet sheep, then I wet felt the bottom of the fleece to make a firm base. I love letting the fleece dictate the shape the rug. 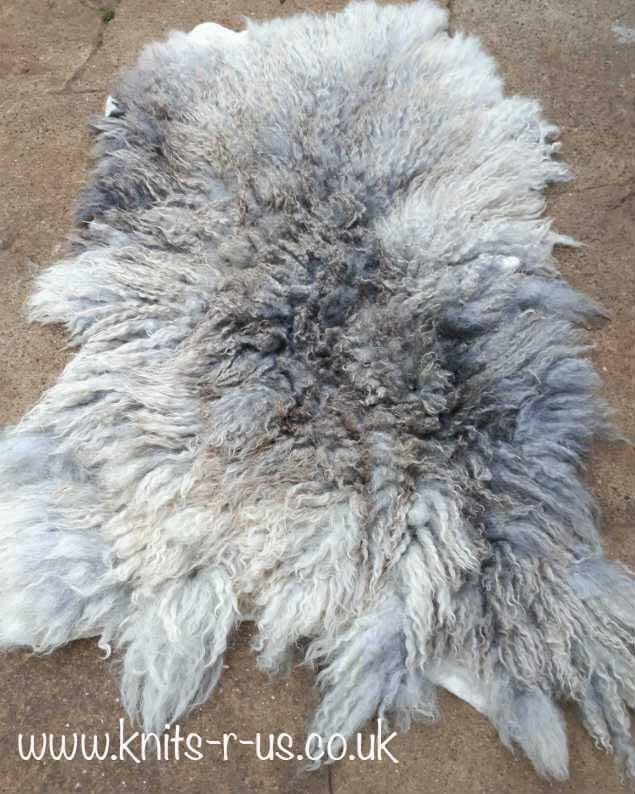 The rug is made from a shorn fleece, this means the sheep is still alive and growing next years fleece. This rug is made from Dora a Texel mule. 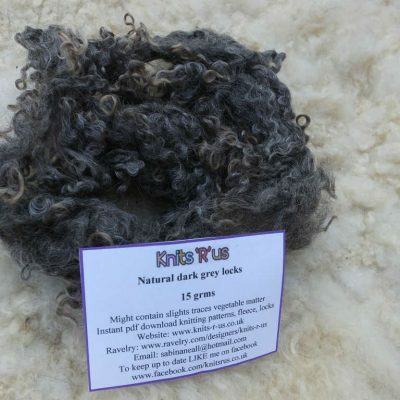 Her fleece colour ranged from off-white through a variety of shades of grey to dark grey. The staple length ranges from 3/4″ to 8″ long. This is an unique vegetarian fleece rug made from Dora who is a Texel Mule. Dora is part Texel sheep and part another breed. Her fleece was shorn and I wet felted the back of it using Jacob fleece on the back of the fleece to hold it like a skin would. Of all the rugs I have made, this is my favourite. My vegetarian rugs will always be totally unique, as each year a sheep’s fleece changes colour and length. The colour of Dora’s fleece this year ranges from off-white to dark grey, it has made its own colour scheme. The length of the fleece, staple length, ranges from 3/4″ up to 8″. 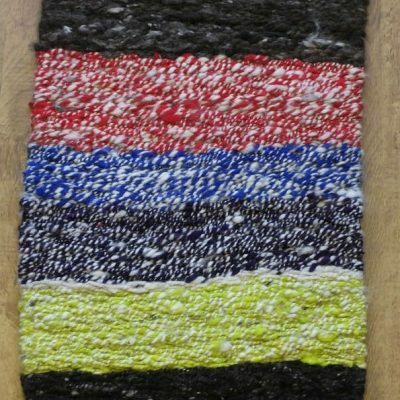 This is a one of a kind piece of wall art, Dora will never grow a fleece with this staple length or colour again! Dora’s fleece was so big I used bits of her to also make an original piece of wall art.